Yankee Ridge subdivision in Urbana IL is home to a great mixture of architecturally unique homes. It sits off of South Race Street about 1/2 a mile south of Windsor Road and borders the southern edge of Meadowbrook Park. Home values range from approximately $200,000 to over $700,000. 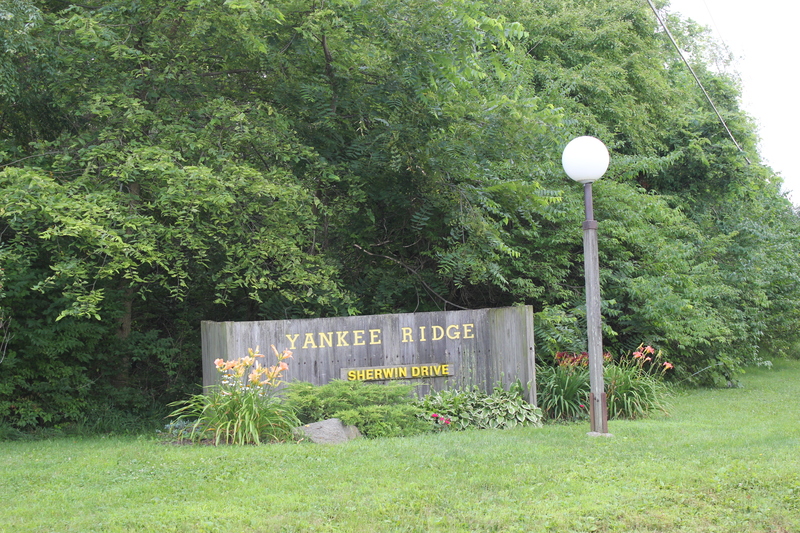 In the last 2+ years the average home sale price in Yankee Ridge was approximately $351,000. There were 10 home sales in the neighborhood since January of 2013 with average days on market of 73. This time on market is slightly better than the overall Urbana average (75 days) during the same time frame. 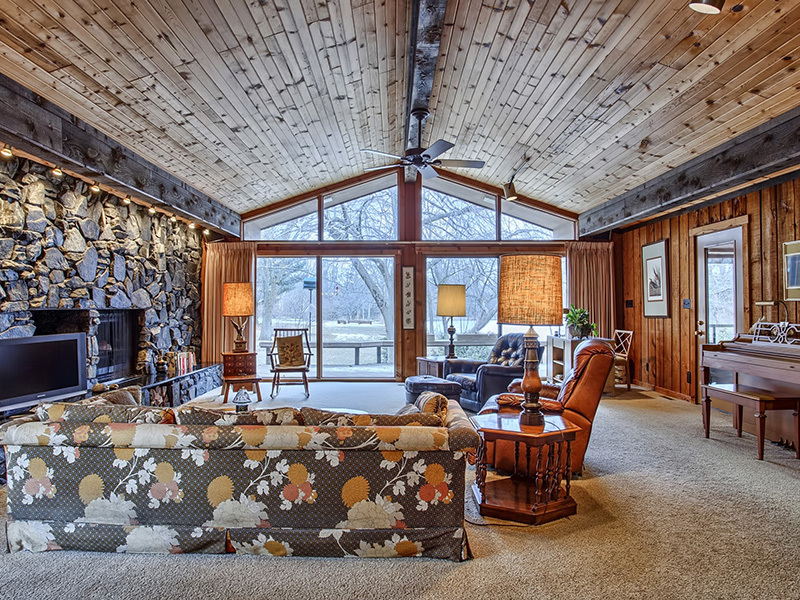 The average home sold for 95% of the asking price in Yankee Ridge. This is almost 1% less than the overall Urbana average but don’t take it as a sign of weak demand for the area. On the contrary, Yankee Ridge in Urbana is consistently thought of as a high-demand neighborhood with strong home values. I believe the larger difference in the list price to sale price ratio is due to the age of the homes and the fact that quite a few of the homes listed for sale were in need of significant updates (bathrooms, kitchens, etc.). When more work is needed to bring a home up to the level buyers desire the price tends to be more negotiable. Despite the need for investments in improvements in many Yankee Ridge properties buyers have been more than willing to purchase these homes. The unique characteristics of the homes and neighborhood and the stable property values provide a great safety net for putting money into the house. Questions about buying a home in Yankee Ridge or finding out the value of your property? Drop us a note or simply enter your address online for an INSTANT AND AUTOMATED HOME VALUATION. We’ve represented either the buyer or seller in 4 transactions in Yankee Ridge in the last 2 years and currently have one property under contract and waiting to close. I would love to put that experience to work for you. Next How do I Handle Multiple Offers on My Home?